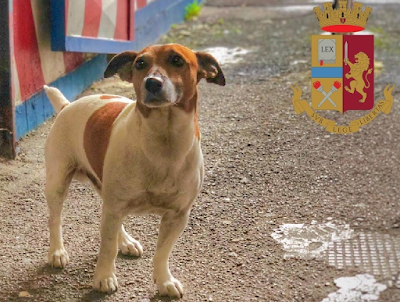 Pocho the nine-year-old Jack Russell terrier is a key target of the Neapolitan Camorra, one of the largest and oldest Mafia families in the world. Pocho has sniffed out more than two tonnes of illegal substances during his career with the Naples police. The k9 is one of the “greatest threats” to the mobsters’ drug trafficking operations. Pocho has deprived them of millions. 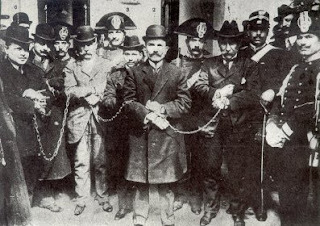 The Camorra left poisoned bait for him and has reportedly attempted to protect its drug stashes by placing female dogs nearby. Following the failure of those ploys, the gangsters are now offering a €5,000 bounty.